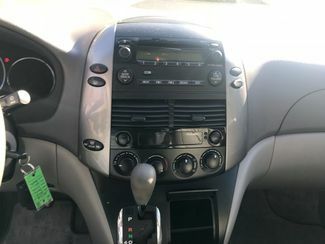 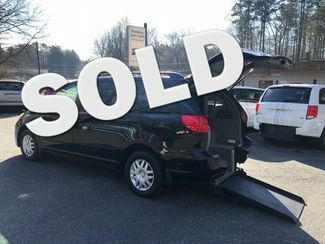 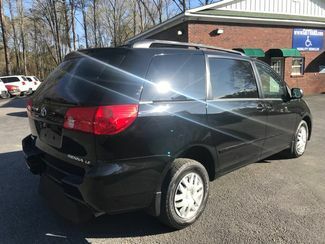 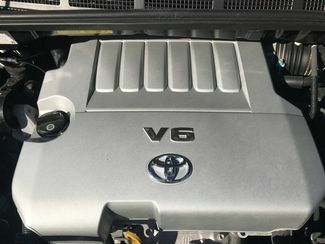 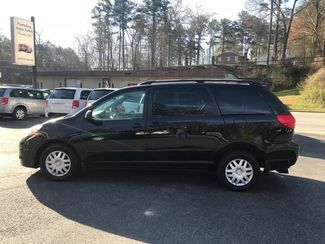 We have a variety of vans to choose from, such as: Dodge Grand Caravan, Chrysler Town & Country, Volkswagen Routan, Ford Transit, and Toyota Sienna. 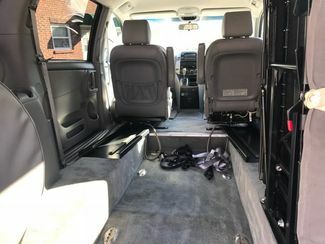 This handicap wheelchair van has a rear entry wheelchair conversion. 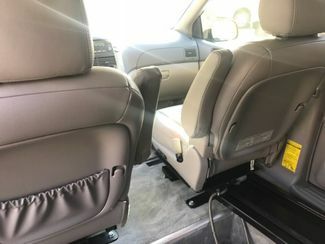 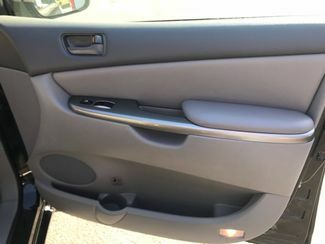 The van comes equipped with one complete q-straint wheelchair restraint system. 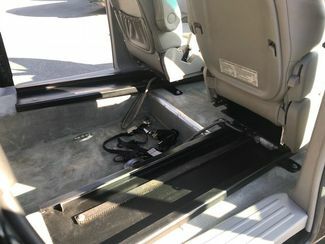 Everything needed to transport one wheelchair is included in this sale. 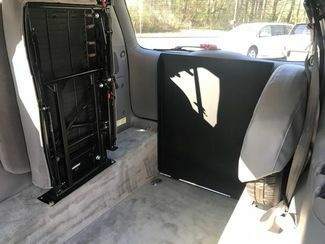 The van has l, dual locking, nonskid, A.D.A compliant ramp with the shock assist system. 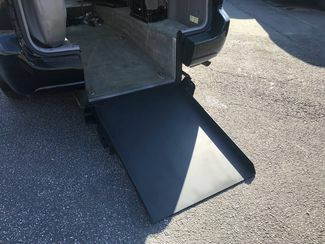 The ramp stows and deploys with ease and can be used by most anyone. 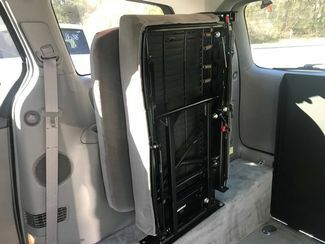 This system will pass all taxi/medical transportation regulations for commercial use. 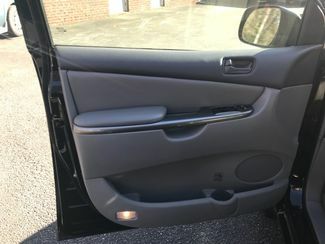 All conversions have passed all the FMVSS crash tests and are A.D.A units. 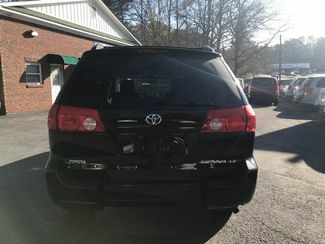 We have full crash test data and are one of the safest conversions built today. 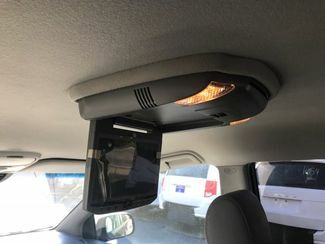 The entry height at rear is over over 57 inches. 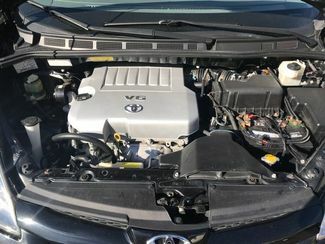 The van was ASE serviced and inspected. 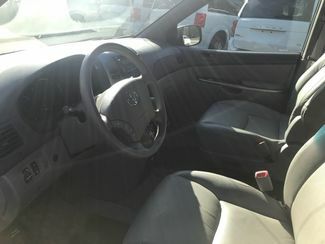 We welcome test drives and inspections daily. 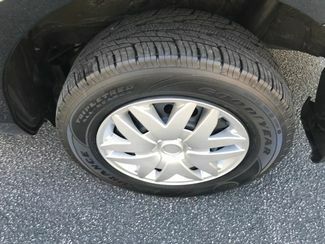 Please, If you have any questions please call! 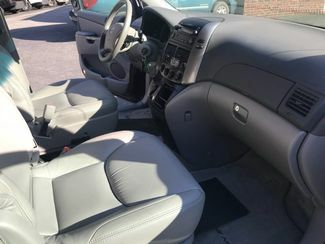 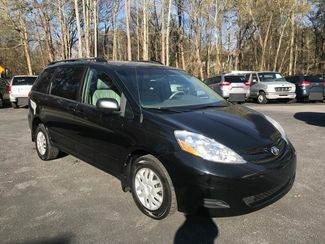 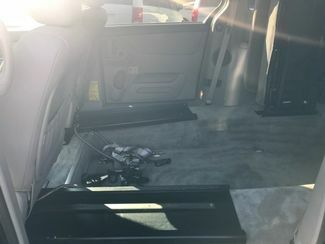 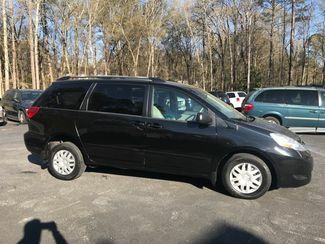 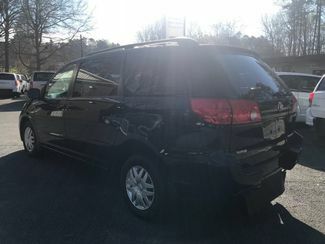 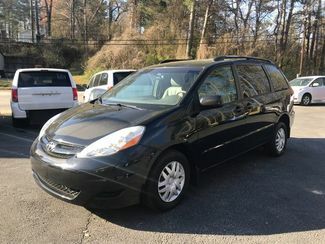 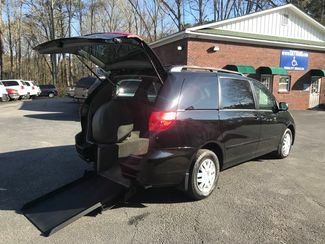 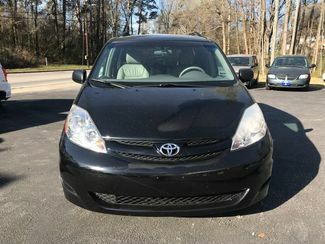 Atlanta at 770-445-4781handicap wheelchair power ramp and hatch...Transfer seat..this is a van that can be driven by wheelchair user.